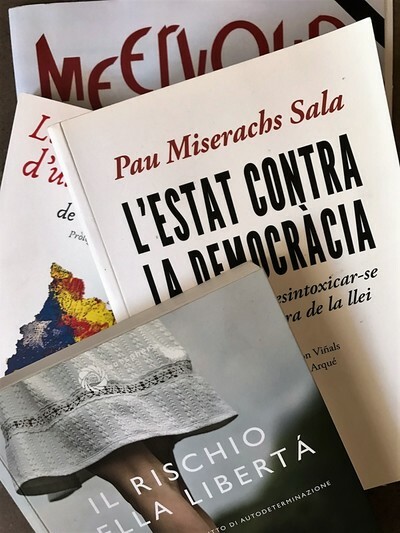 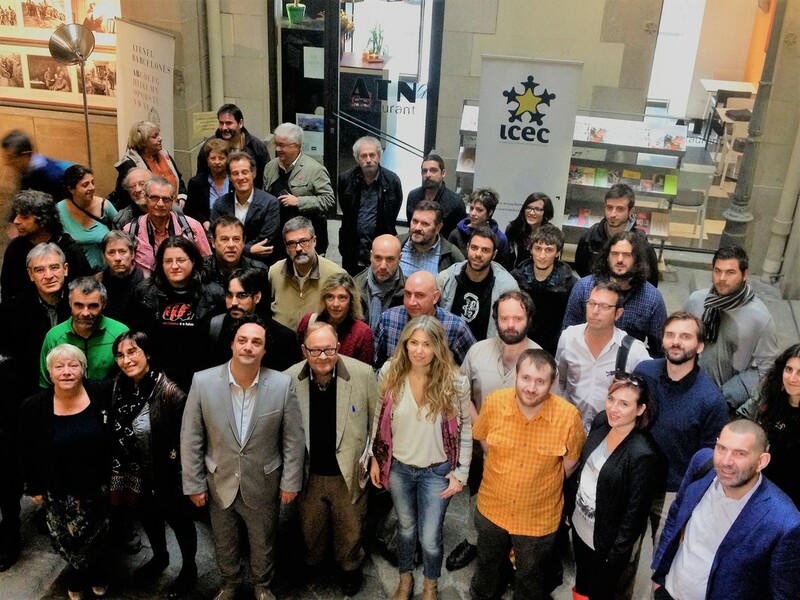 ICEC took its first steps with the “Consulta sobre la Independència de Catalunya” (popular referendums on Catalan independence) organised by grassroots movement in 555 Catalan municipalities (out of 942) from 2009 to 2011, when Barcelona organised the last one. 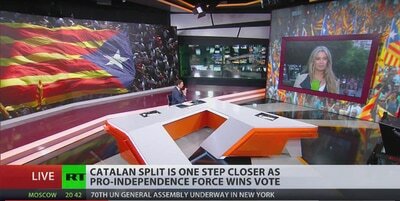 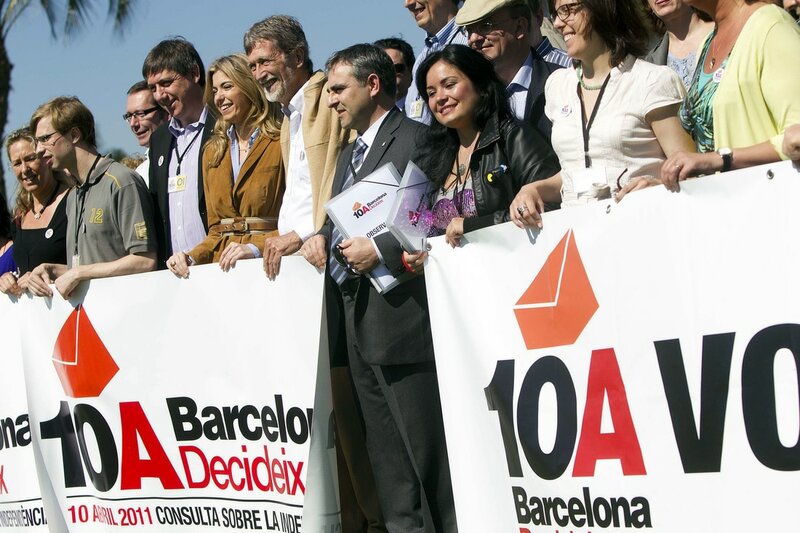 The international Commission of the National Coordination for this popular exercise of sovereignity which ment a turning point for Catalan politics, considered necessary to have international observers who could warranty a proper organisation based on good practice ground and protocols. 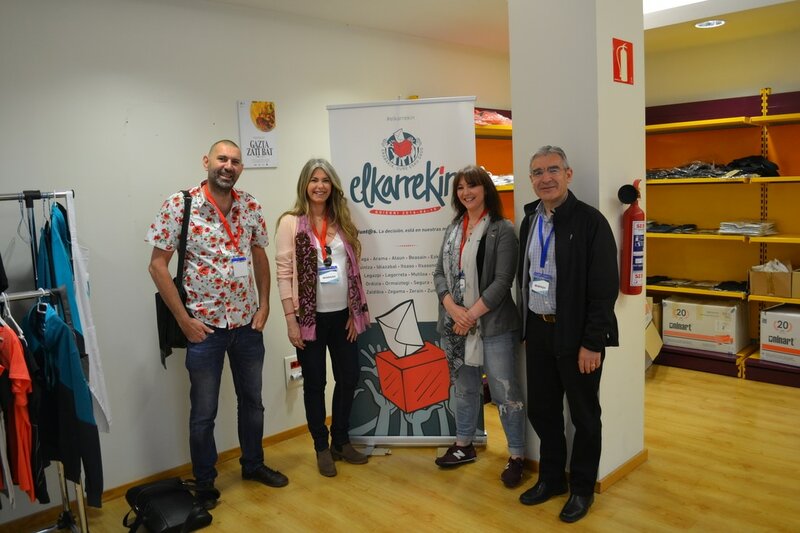 ​The process had the participation of 250 international observers, an international network was spountaneusly created, it continued to operate and structured itself. 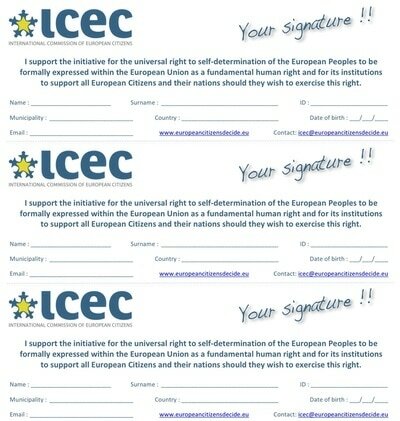 Today it is an international NGO based in Brussels. ​During all these years many conferences, political meetings, international media presence, books participation and street activism have been organised by ICEC on a paneuropean level. 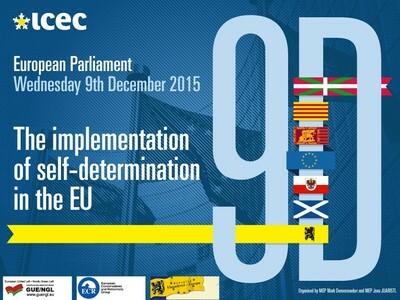 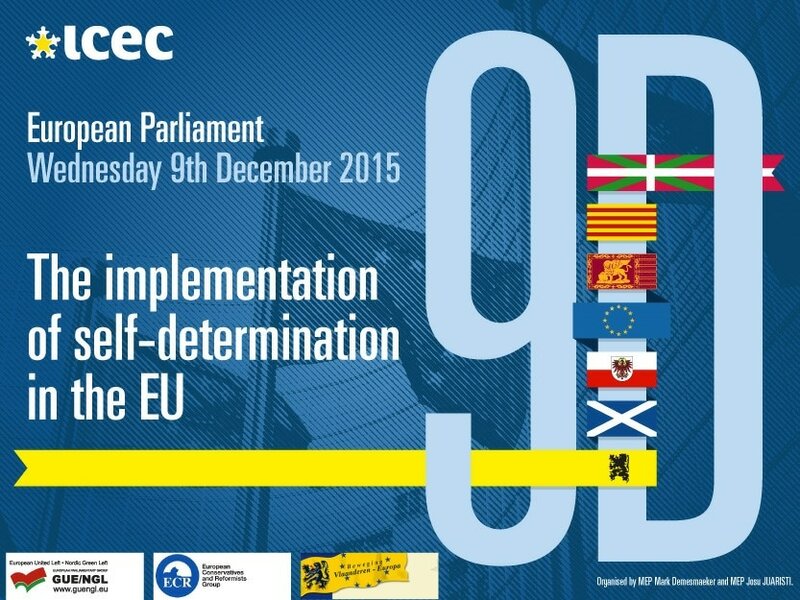 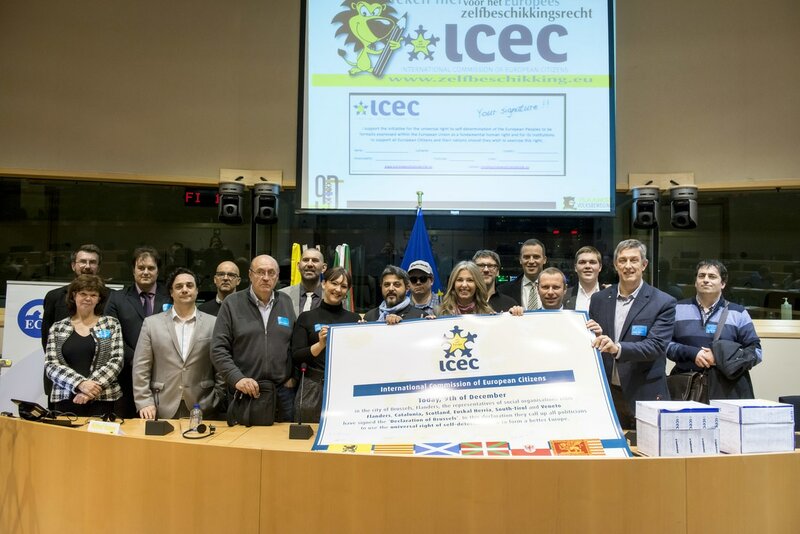 In 2013 ICEC promotes an international petition collecting 640.000 signatures demanding European Institutions to warrant the normal exercise of the right to self-determination within the EU. It was followed by an international rally organised in Brussels in March 2013. 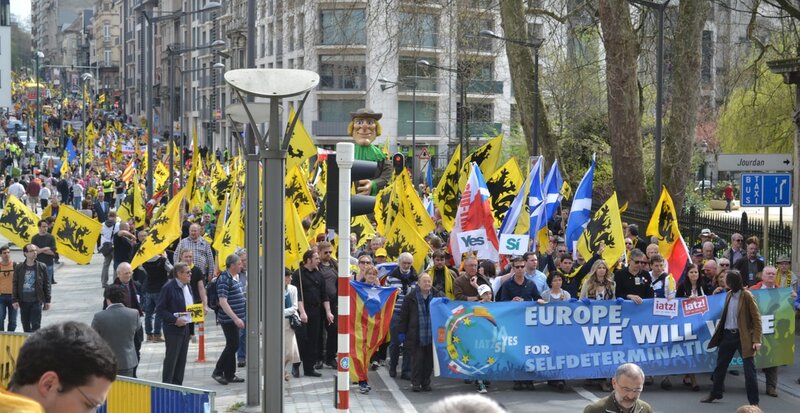 The aim, to visualise our strong will and clear determination to refuse any threat to any nation ready to vote on a SELFdetermination referendum. 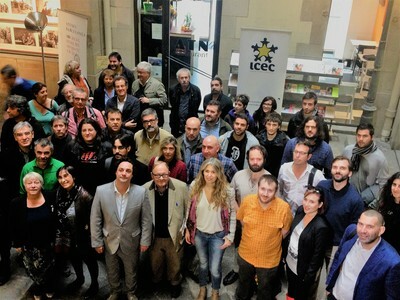 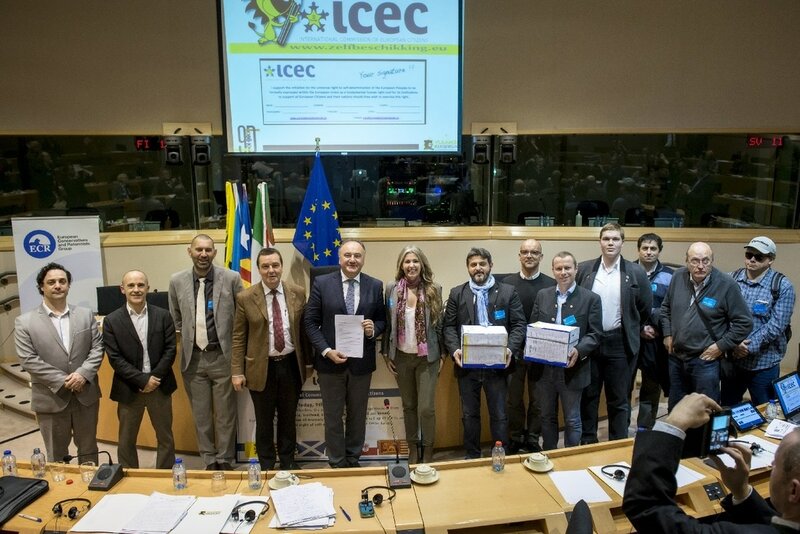 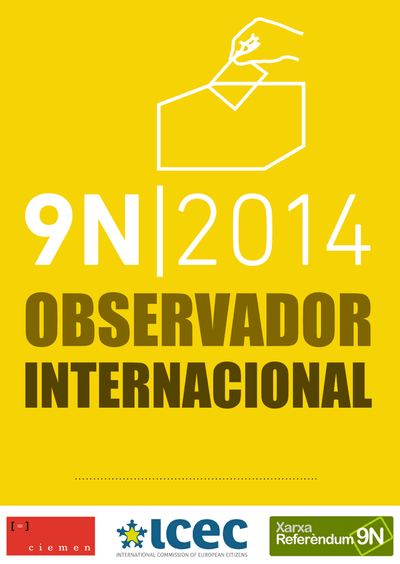 ​In 2014, ICEC was responsible of 100 international observers for the Catalan "participative process" on 9th of November 2014. 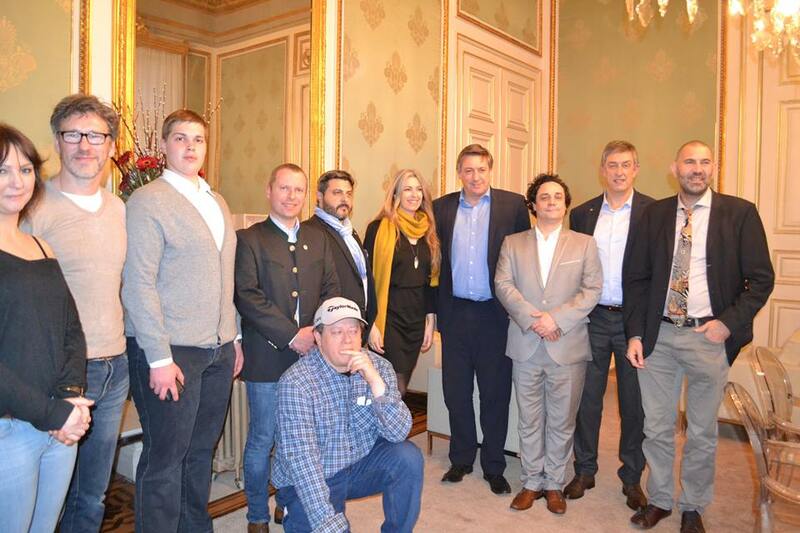 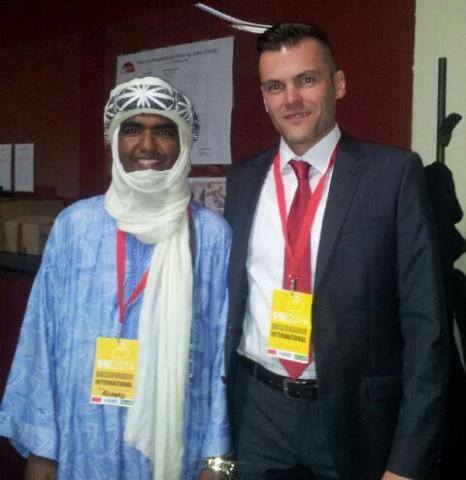 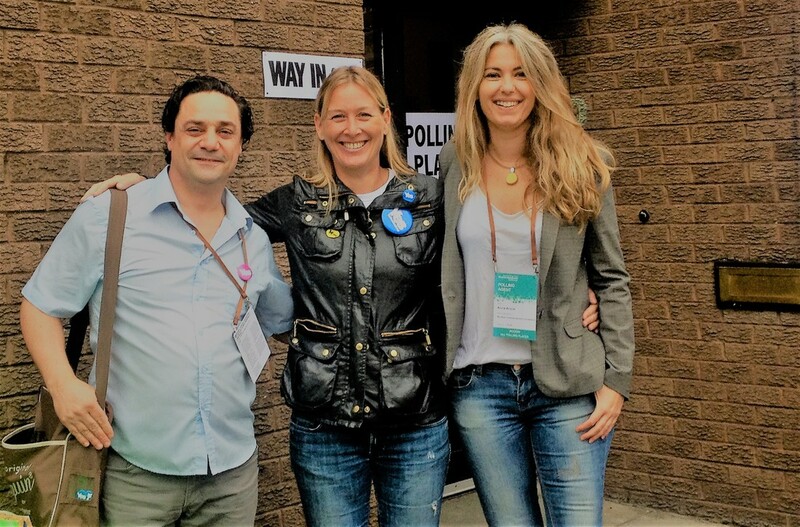 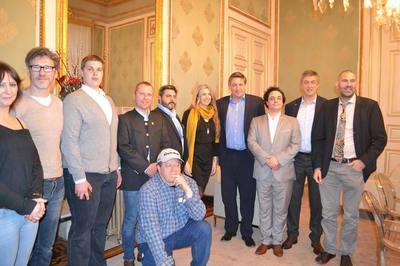 Also provided official international observers for the Scottish referendum of September 2014. 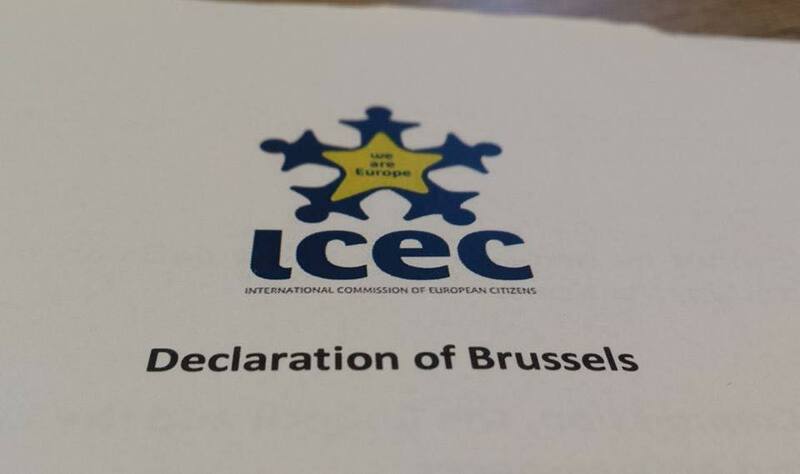 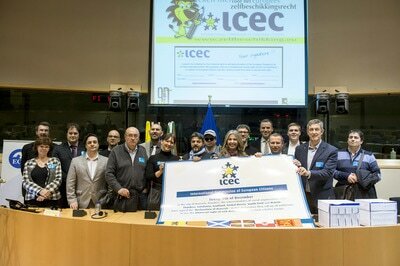 Today ICEC is the most important and structured international organization acting for the normal exercise of the right of self-determination in the EU and became a referent for local and continental institutions with which we cooperate in a constructively path to develop solutions to restore the political sovereignity to European historical Nations.